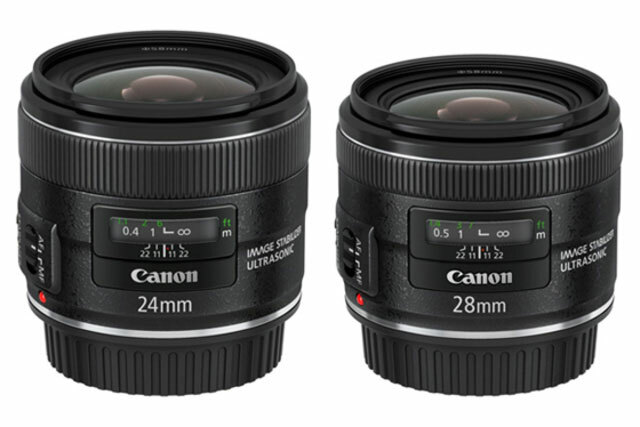 In February Canon introduced a trio of new lenses, including two wide-angle primes: the 24mm f/2.8 IS USM and the 28mm f/2.8 IS USM. Now both are available for pre-order at Amazon.com, citing June 17th as the expected availability date. 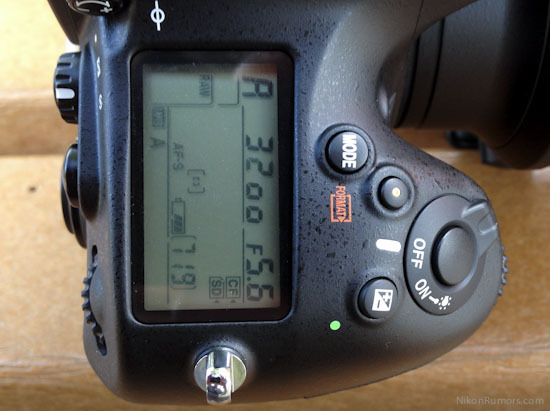 Today, Nikon released new firmware update for Nikon D800 / D800E and Nikon D4. The firmware update version is 1.01, to fix the lockup issue of both D800 and D4. There are a lot of great DSLR camera bags in the world. Looking for a cool and unique digital slr camera bag ? 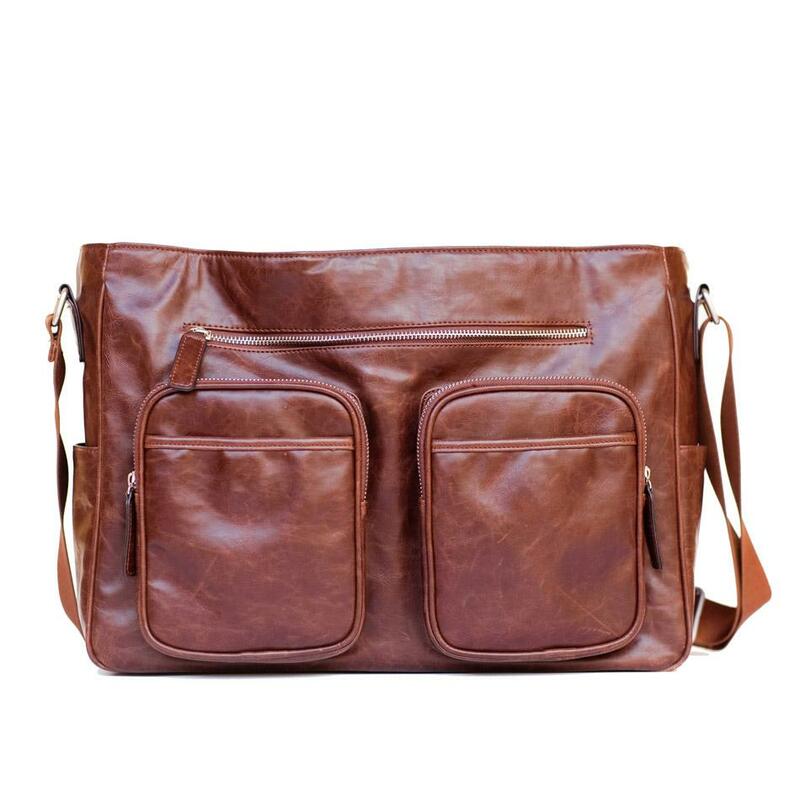 Today, we are going to show you some of coolest camera bags that you can buy online ! 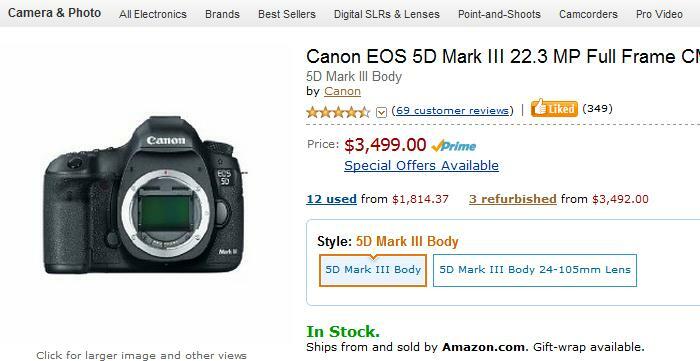 After waiting for nearly three month, finally, the 5D Mark III now available for buy at Amazon.com. Click here to buy now, act quick if you need this camera. 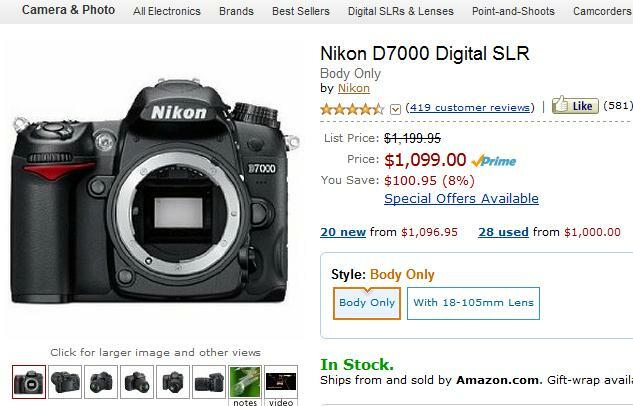 Today, at Amazon.com, Nikon 7000 got $100 off, and Nikon D5100 got $200 off. If you need these two Digital SLR cameras, just order it at Amazon.com now. 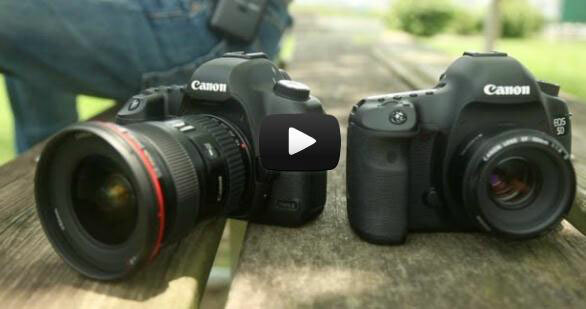 Video: 5D Mark III Vs. 5D Mark II at same price kit, which is better ? 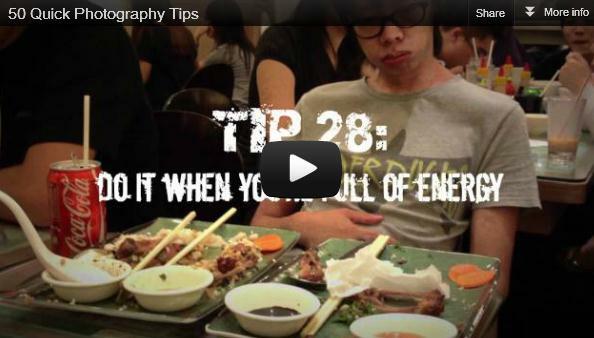 This video is from DigitalRev. They made a comparison of Canon EOS 5D Mark III and Canon EOS 5D Mark II. At the same amount of money, which setup is better ? Canon EOS 5D Mark II($2,199.00) + Canon EF 16-35mm f/2.8L II USM Ultra Wide Angle Zoom Lens($1,559.95)? 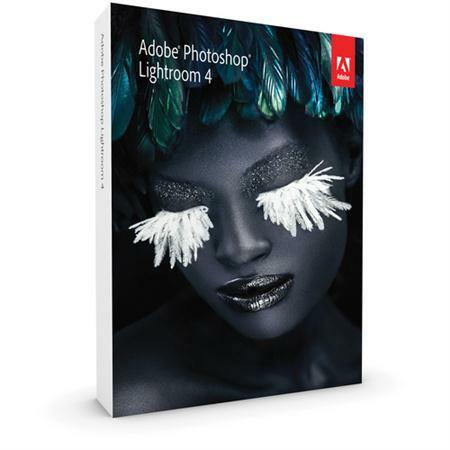 Author CameraeggPosted on May 26, 2012 May 26, 2012 Categories Canon EOS 5D Mark II, Canon EOS 5D Mark IIITags Comparison, Video6 Comments on Video: 5D Mark III Vs. 5D Mark II at same price kit, which is better ? 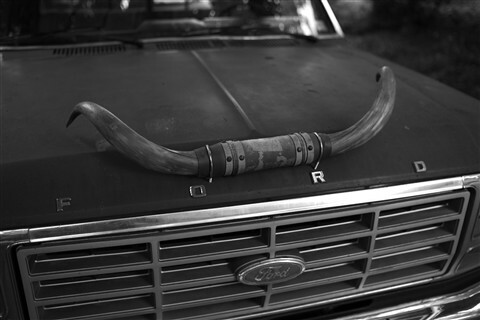 Leica M-Monochrom Sample Images is now available for download online now.